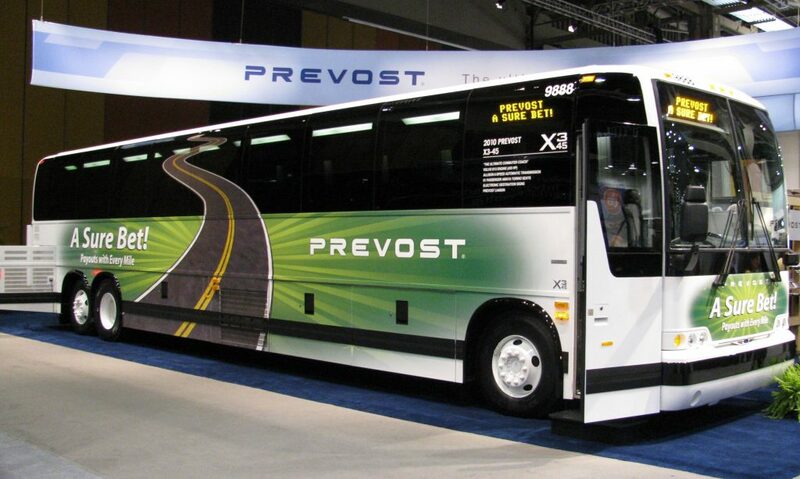 Prevost Cars, Inc. (Prevost) is recalling certain 2017 H3-45 and X3-45 motor coach models. These vehicles have steering arm levers that were incorrectly forged, possibly resulting in the steering arm levers cracking and failing. If the steering arm lever fails, causing a loss of steering, it can increase the risk of a crash. Prevost will notify owners, and dealers will replace the steering arm lever, free of charge. The recall is expected to begin April 14, 2017. Owners may contact Prevost customer service at 1-877-773-8678. Prevost’s number for this recall is SR17-05.